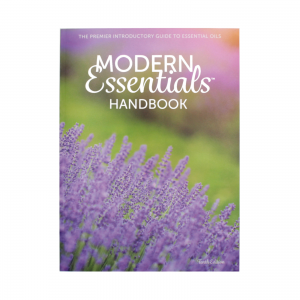 This small „booklet“ is a summary of active user reports and it shows which essential oils people generally use to help support themselves with over 250 issues. 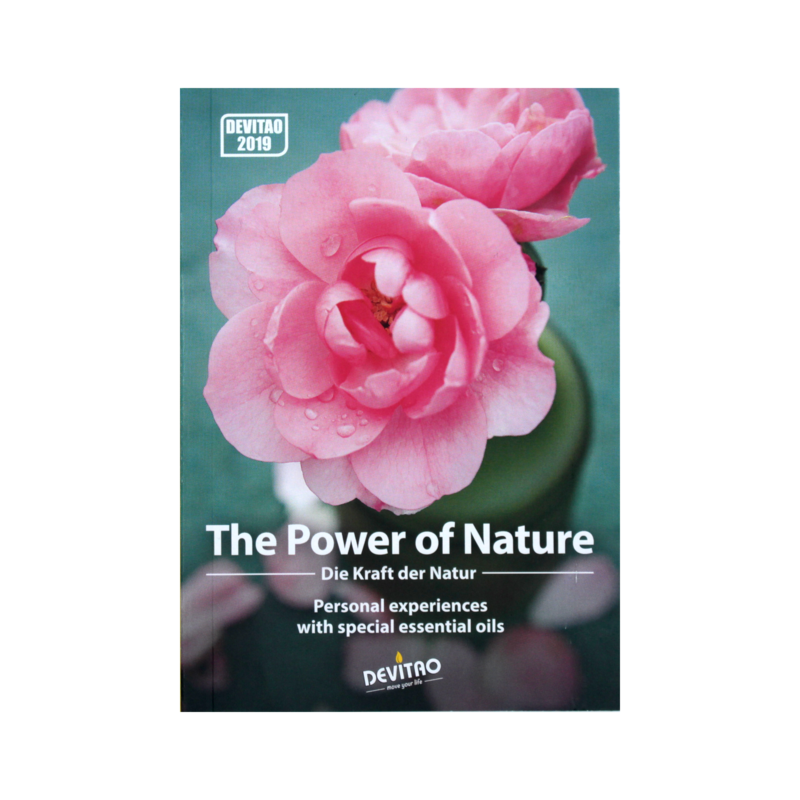 The oil applications are well described, illustrations have been added which show the reflex points and in a separate part the usuage of single oils and oil blends are outlined. 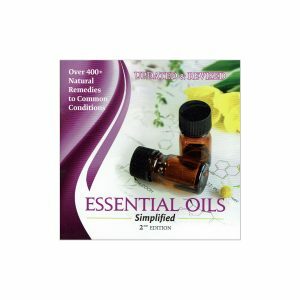 We added a short explanation of the supplements because these supplements contain essential oils. 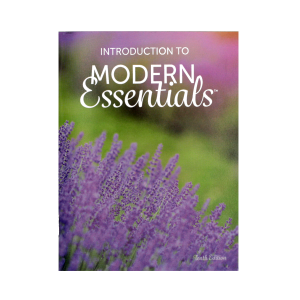 And, we work closely with „fragrance and its effect on mood and emotions“ – which is why this aspect of each single oil is described seperately – it includes a description of the emotional oils and the yoga oils. 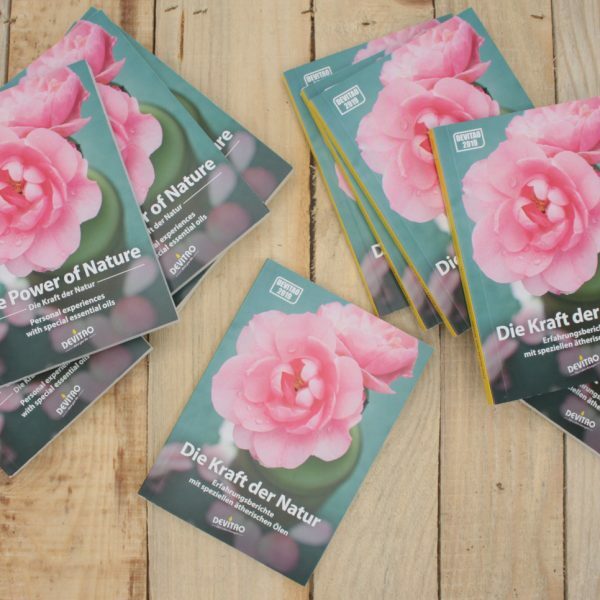 The kids collection is a brand new edition to this booklet – more information will follow once this edition is available.